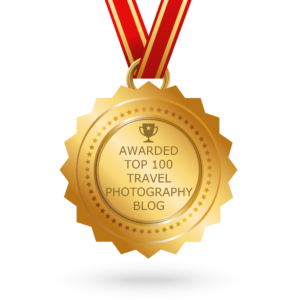 It’s already the end of September, so the series about Malta on my blog is almost over. -and coast, especially with nice rock formations, e.g., nearby the Blue Grotto. Today, I want to show you something interesting from the Gozo Island. 🙂 It’s the Ta’ Kola Windmill in Xagħra, one of the few Maltese windmills dating back to the Knights’ period. You’ll see inside a large collection of tools – quite interesting! 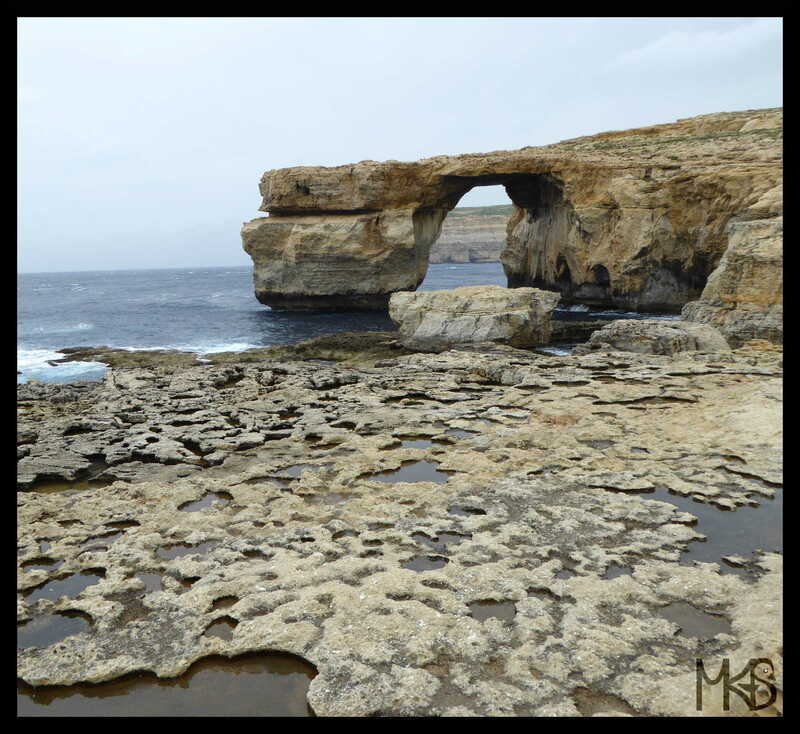 The Azure Window (Dwejra Bay) used to be the main attraction of the Gozo Island. Unfortunately, this limestone arch collapsed in 2017. I visited Malta in 2015, so I still had a chance to see it. 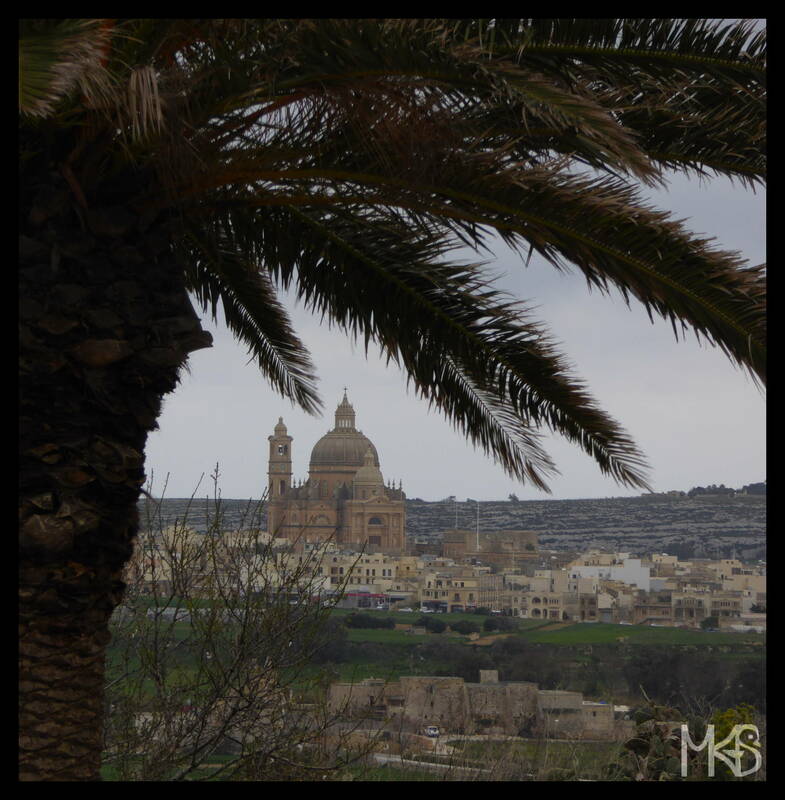 The town of Rabat is located just outside Mdina. St. Pauls’ church (today’s photo) is usually listed as the main attraction of Rabat. However, I was mostly impressed by the catacombs of St. Paul and St. Agatha. They are Early Christian underground cemeteries. I can highly recommend to visit them! 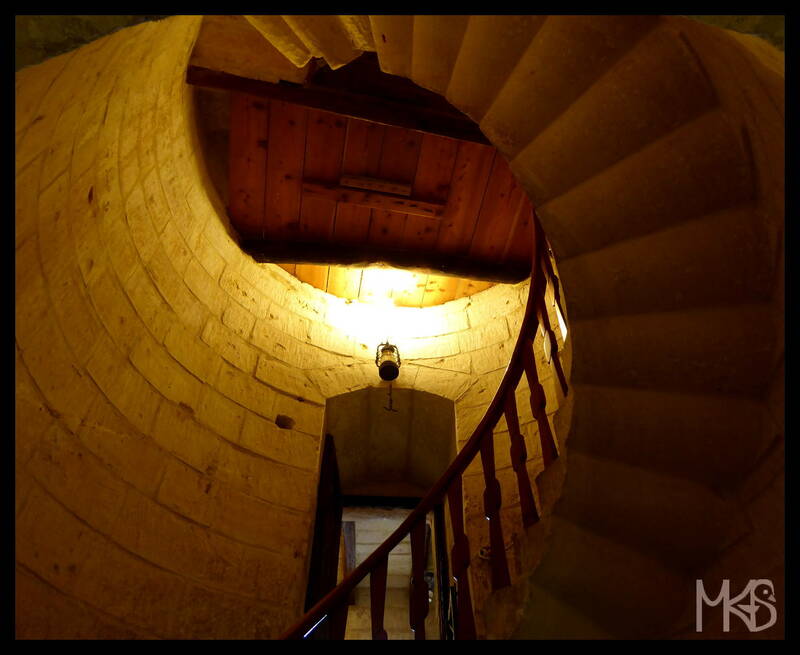 Malta has a few treasures and Mdina is definitely one of them! 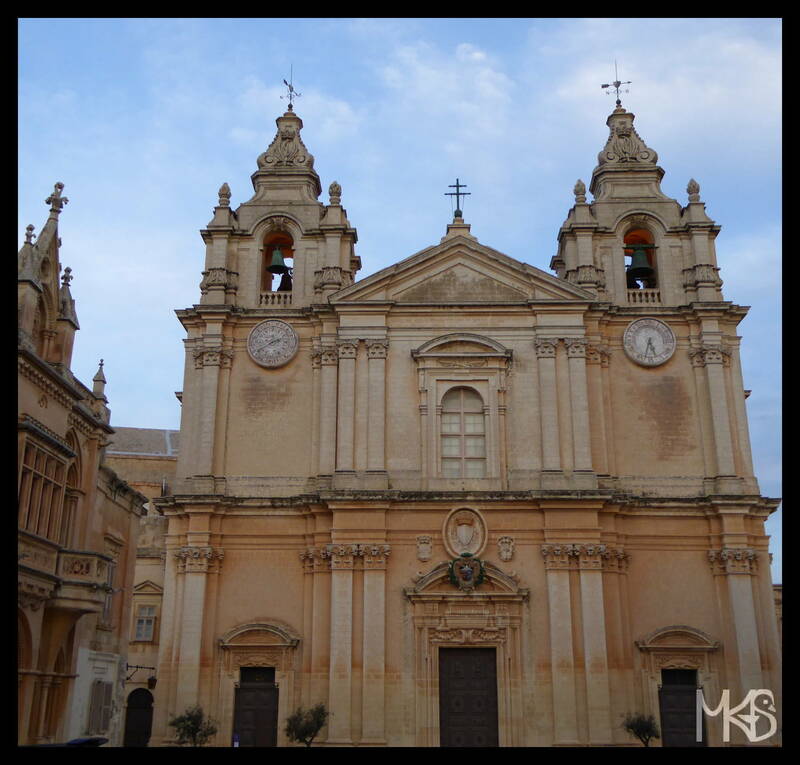 The small city of Mdina dates back to 8th century BC, and it’s one of the main attractions in Malta. 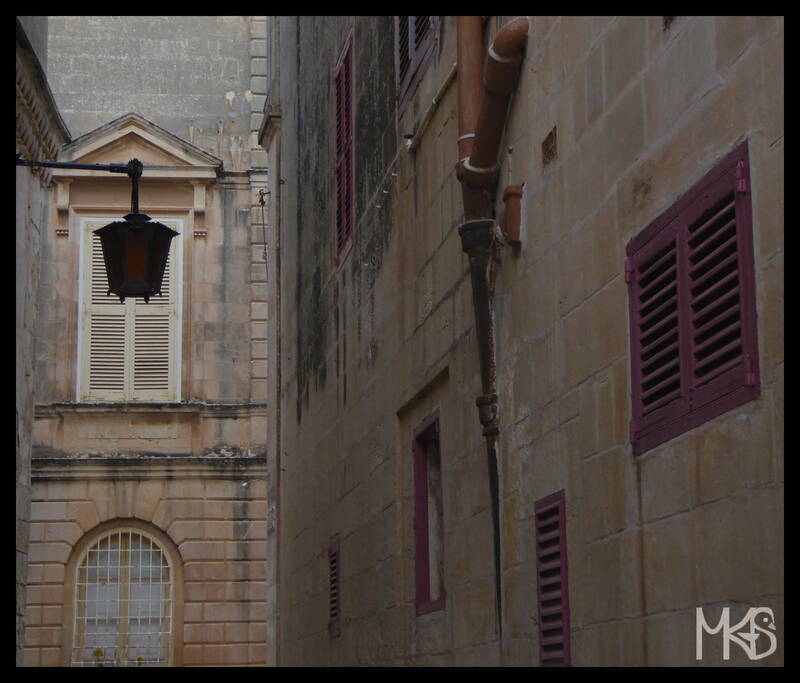 As a curio, Mdina is sometimes called Silent City; and only people who live there can drive inside the city. Roman Catholicism is the main religion in Malta. So, it’s not a surprised, that there are so many churches in Malta. 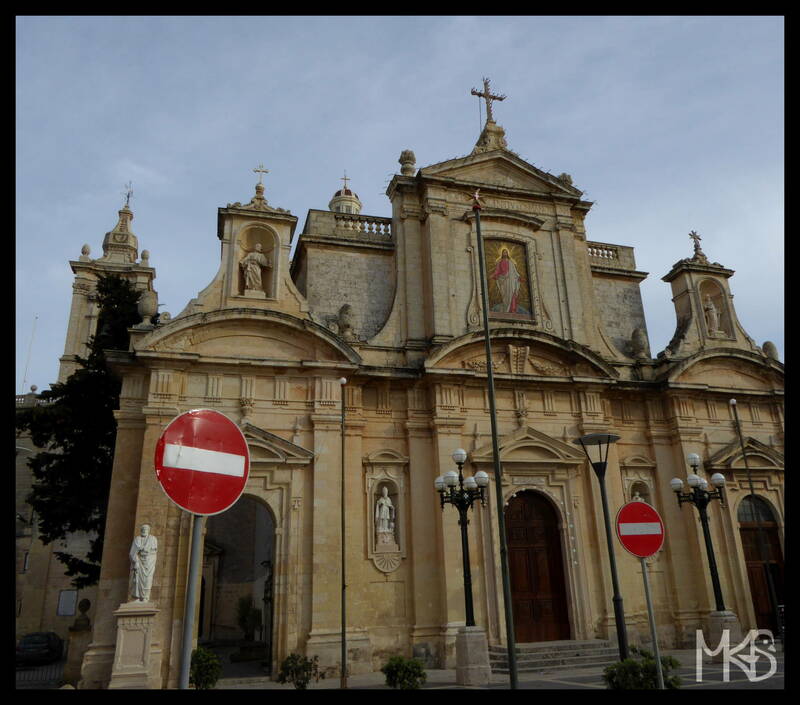 There are some similarities between them, but it’s still worth to see a few different churches in Malta Island or Gozo Island. 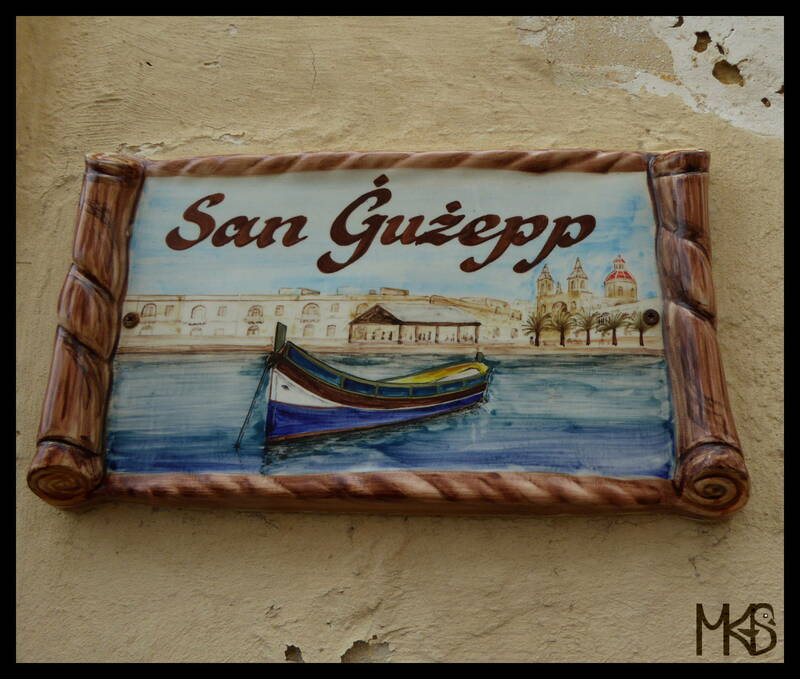 Today, I’m showing you another picture from lovely Marsaxlokk. Maybe, I’ll never memorize the name of this town, but I’m going to remember all nice place I’ve visited there. 🙂 Marsaxlokk is definitely a place you should take a walk and simply look around – you’ll always find something interesting. While visiting towns or cities, I always pay attention at windows and doors. Especially, I adore old wooden ones. 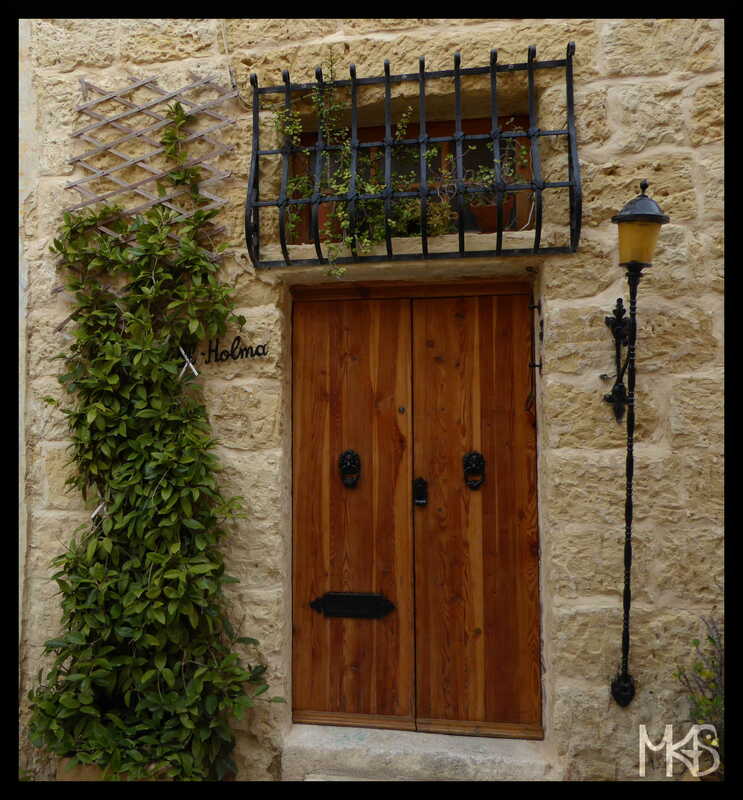 In Malta, I also found many nice windows and doors. The movie “Popeye” from 1980 was made in Malta. 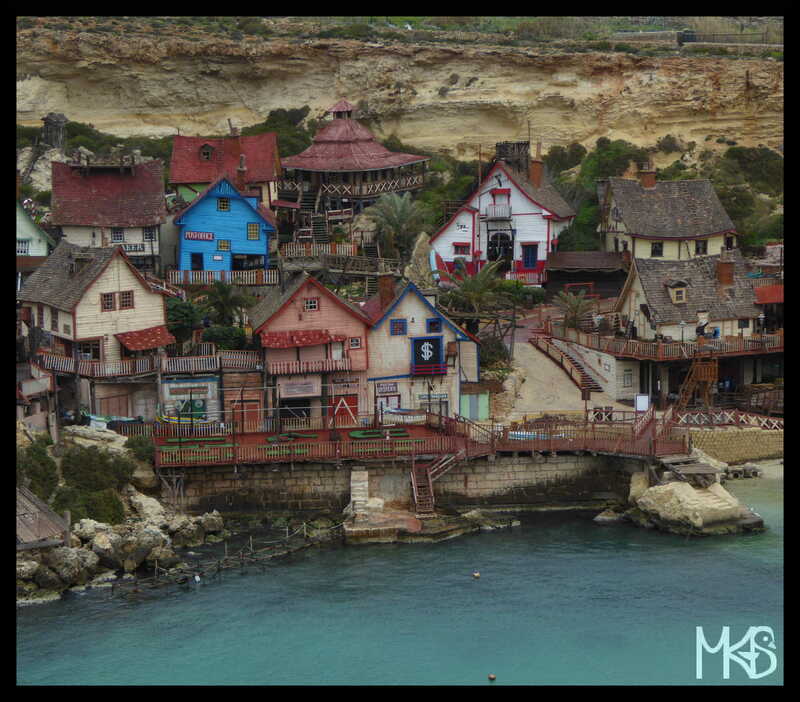 To that purpose, the Sweethaven Village (Popeye Village) was built there. Currently, the film set is an attraction fun park. I haven’t been inside, just saw it from the other side, and it looked lovely (together with turquoise water). All wooden, colorful buildings are so picturesque – a perfect location. 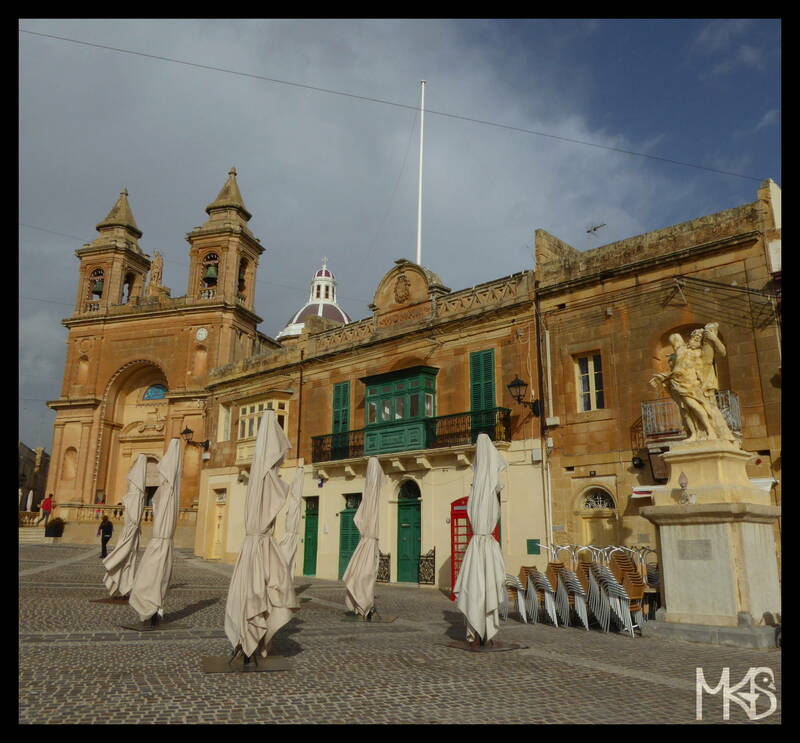 I’ve already showed you a few pictures from Marsaxlokk, you’ll find them in posts from 1st , 8th, 11th and 12th of August 2017.